Celebrating Children at The Dana Adobe Cultural Center! 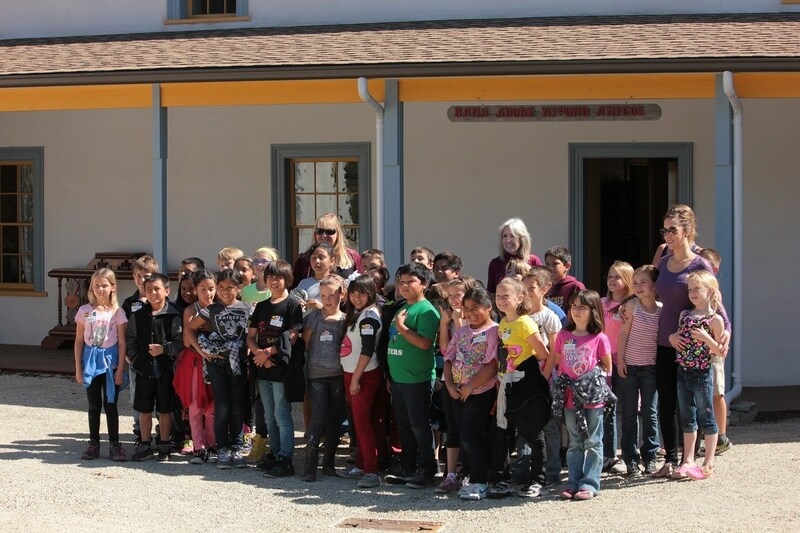 These are just a few quotes from some of the many children who come to The Dana Adobe. 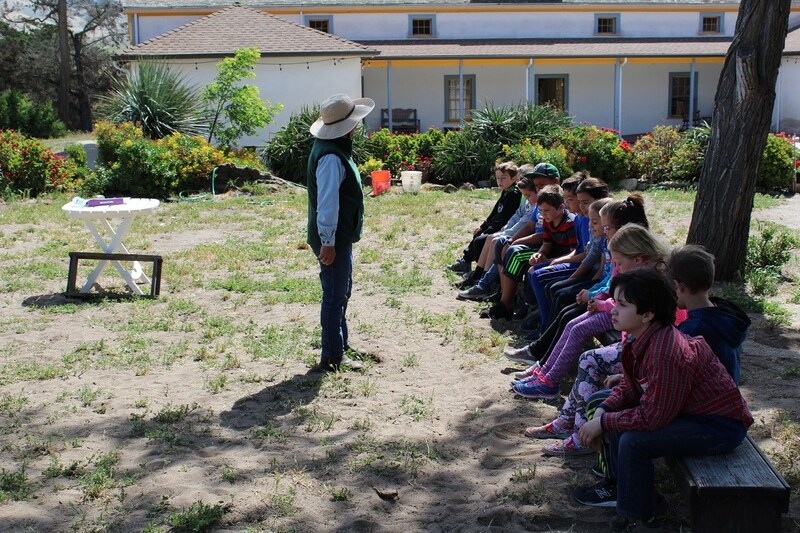 In 2017, we had almost 1800 school children visit to learn from hands-on activities all about the rancho living in Early California History. 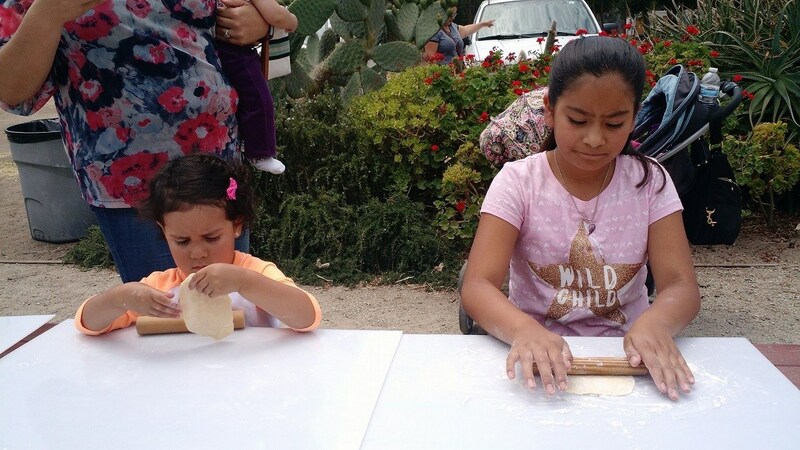 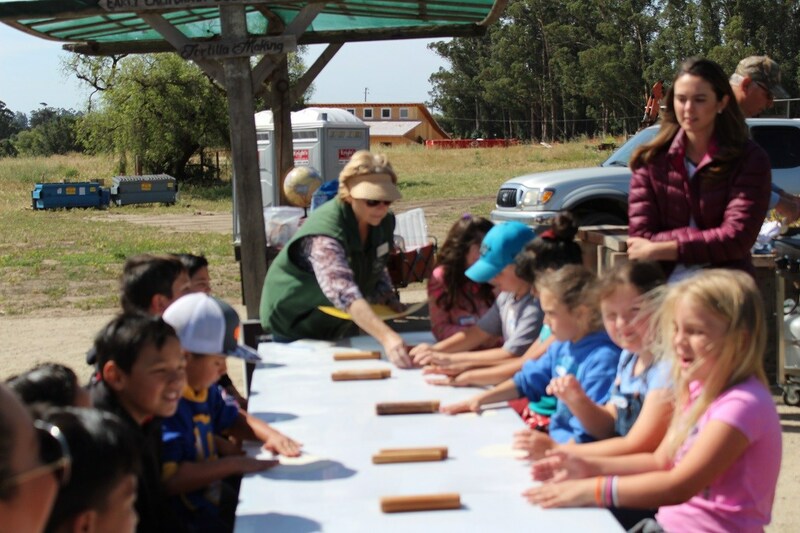 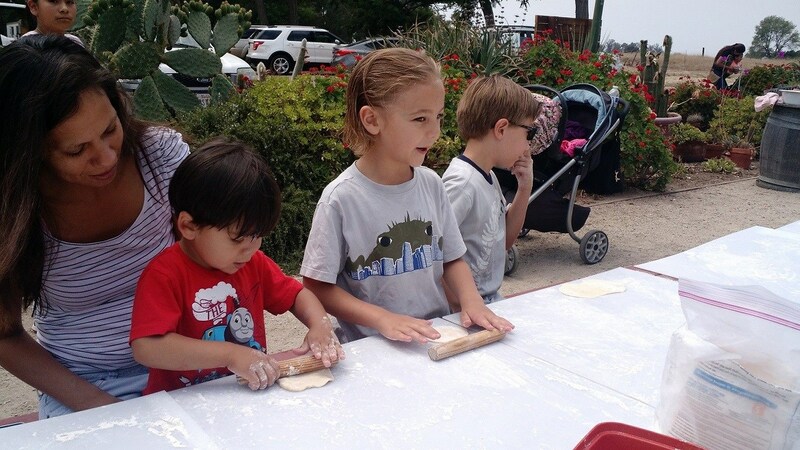 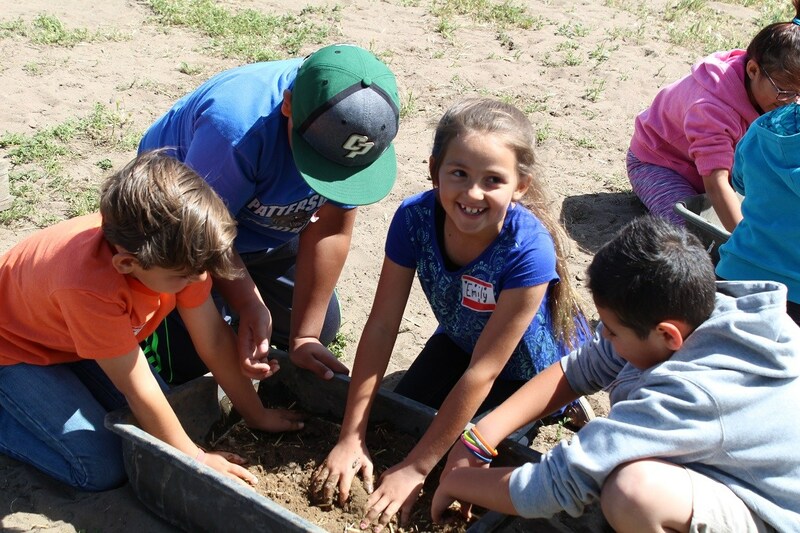 Schools from all over the Central Coast sign up for field trips that provide instruction on tortilla making, folklorico dance lessons, adobe brick making, vaquero roping lessons, guided nature hikes, nature sketching instruction and more. Teachers appreciate that the lessons learned at the Dana Adobe tie-in with history and science curriculum standards. 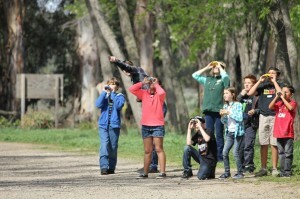 Field trips aren’t the only draw for children. 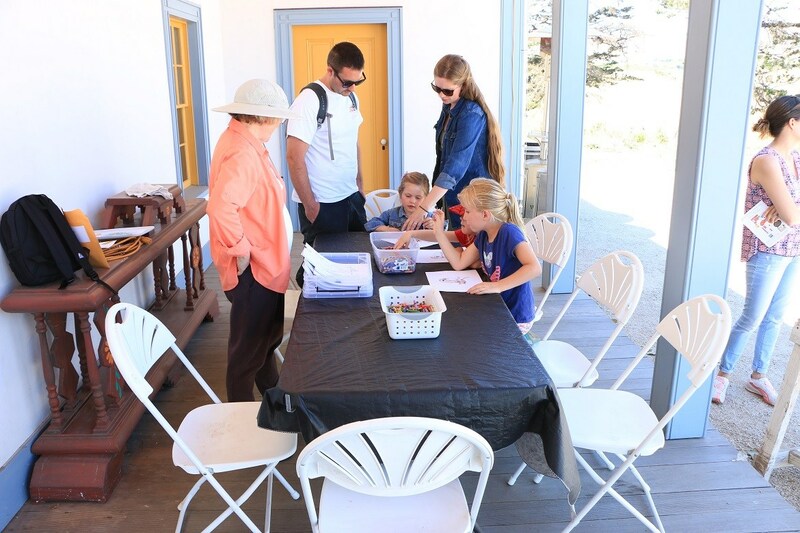 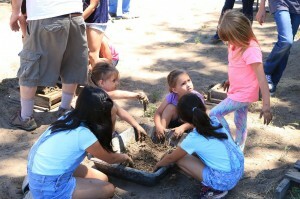 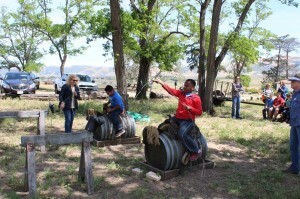 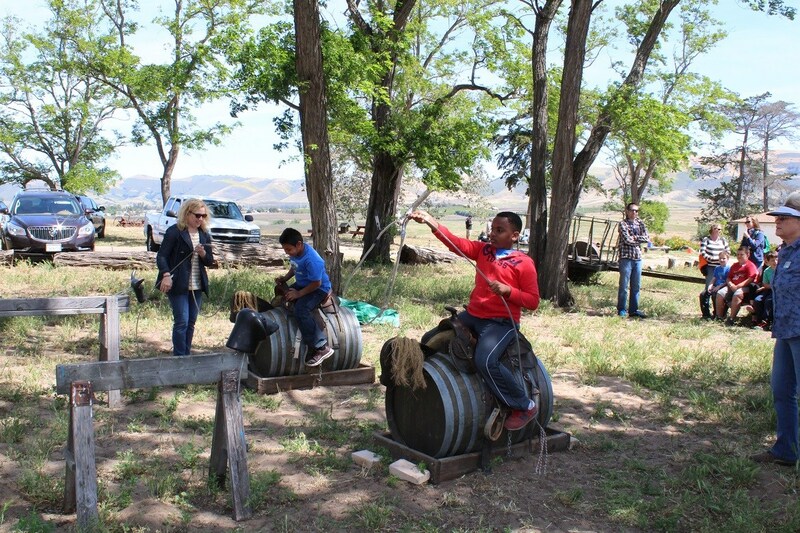 The Dana Adobe also hosts fun family-friendly events throughout the year. 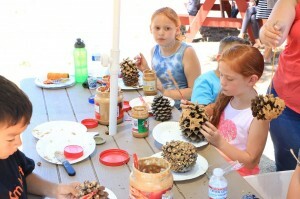 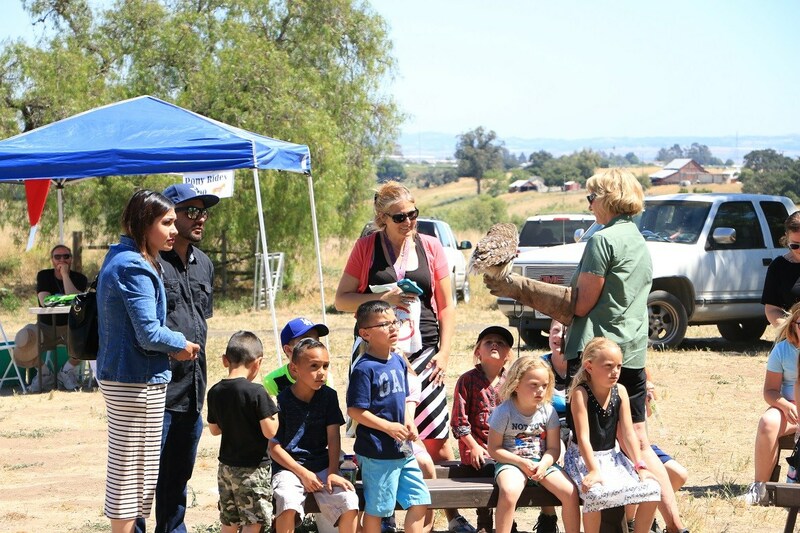 We drew 500 people to our NatureFest in May, which had not only our own rancho activities, but also hosted booths for other local nature minded organizations. 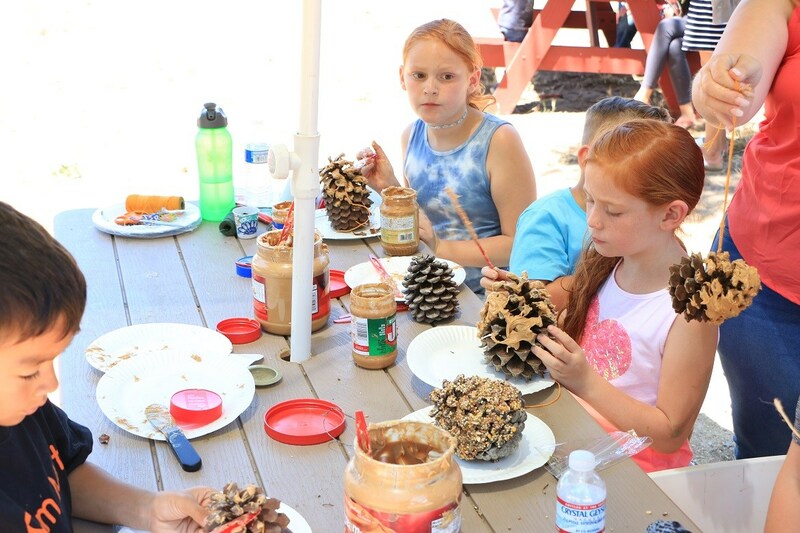 We look forward to seeing many more children and their families the rest of the year, as they come out to participate in our campfires, and monthly event days. The Dana Adobe Cultural Center strives to be a place that provides a way for our children to connect with nature, learn about the past, and enjoy the great outdoors!